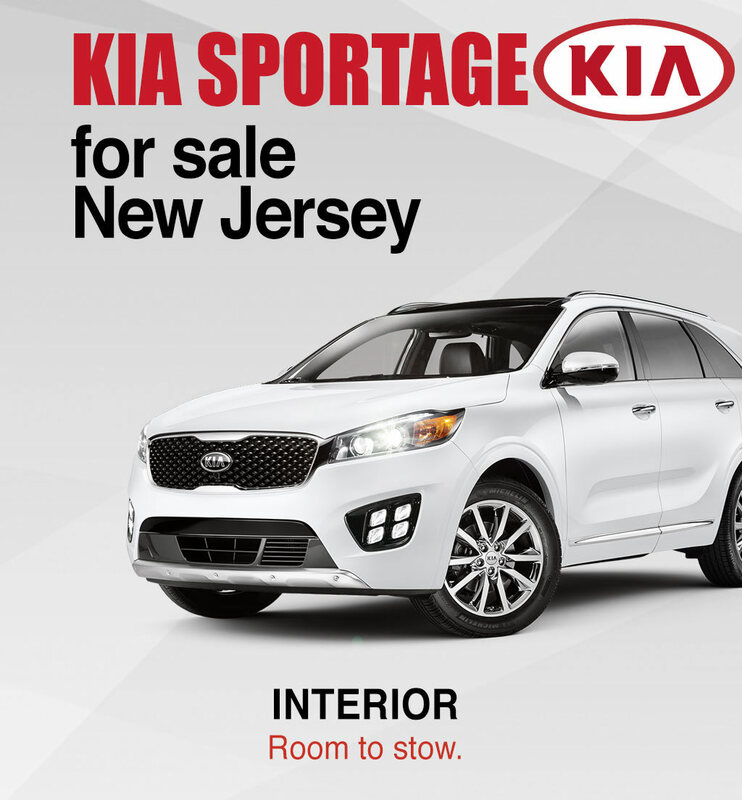 WITH ITS EXPANDED CARGO SPACE, THE SPORTAGE HAS MORE THEN ENOUGH ROOM FOR EVERYTHING YOU WANT AND NEED TO TAKE ON YOUR TRAVELS. 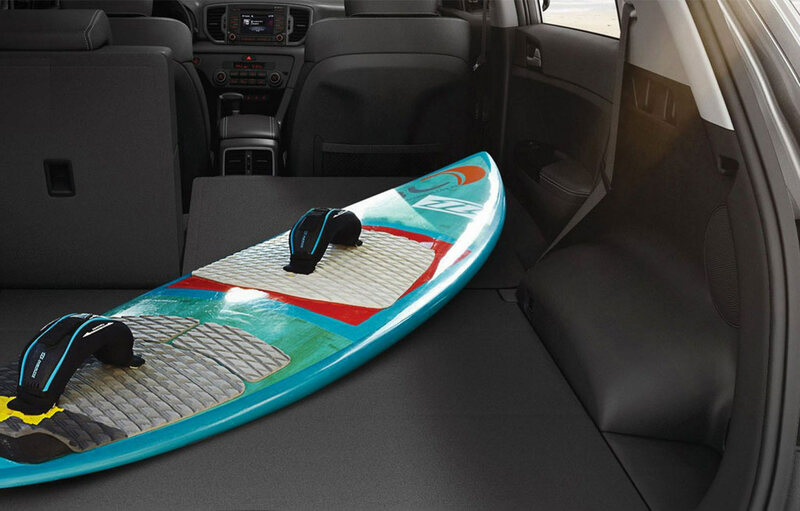 THE FLAT FOLDING REAR SEATS AND DUAL LEVEL CARGO FLOOR GIVE YOU THE ABLITY TO HAVE THE SPACE NEEDED FOR EVERY TRIP. 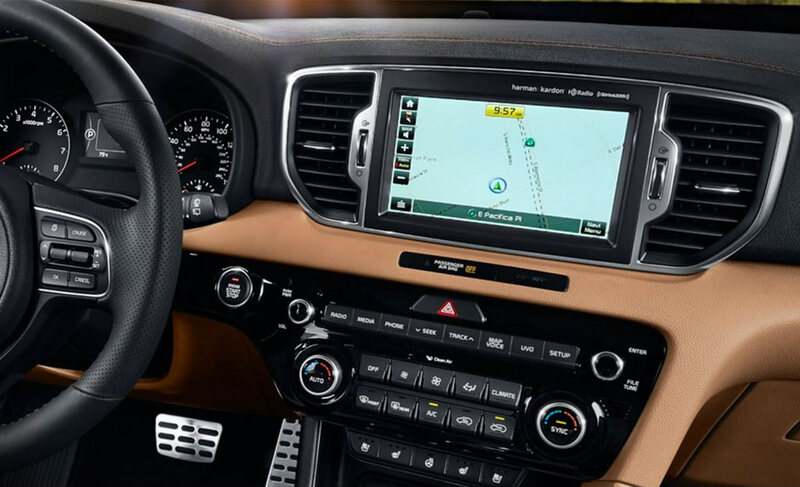 THE ANGLED CONSOLE IS DESIGNED FOR THE UTMOST CONTROL AND COMFORT. 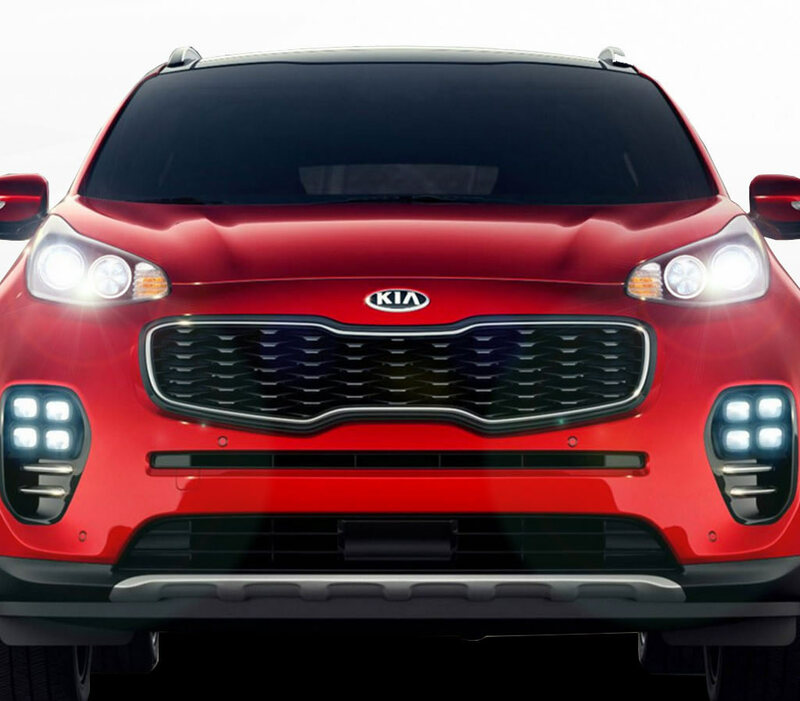 UPGRADED AND UNFORGETTABLE, THE STRIKING LOOK OF THE NEW SPORTAGE BEGIN WITH ITS REIMAGINED FRONT EXTERIOR.